We are a small family-run publishing company based in Wokingham in Berkshire (UK) who specialise in all aspects of historic Britain. IMAGE REPRODUCTION from our Nash Ford Picture Library of photographs, drawings and old prints. 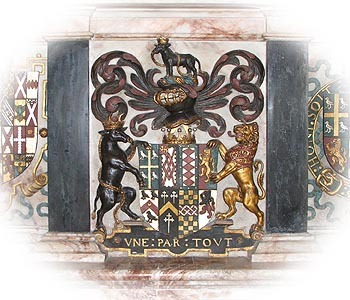 We have a wide-ranging collection of historic British subjects including buildings, monuments, archaeological sites, architectural details, heraldry & famous people. PUBLISHING books, booklets & newsletters. We publish our own titles as well as guides, histories and newsletters for churches, hotels, historic buildings & organisations. We also publish electronically in PDF, website & CD-ROM format. Use of the NF Picture Library included. INFORMATION PROVISION on historical subjects. We specialise in the Dark Age period and Southern English regional history, particularly the old county of Berkshire. We provide freely available information on our websites and sell activity sheets, but can also provide speakers for presentations, as well as custom illustrations. Nash Ford Publishing is the sister organisation to Reaveley Books and Reaveley Shirts. Please e-mail us if we can help you with your project.